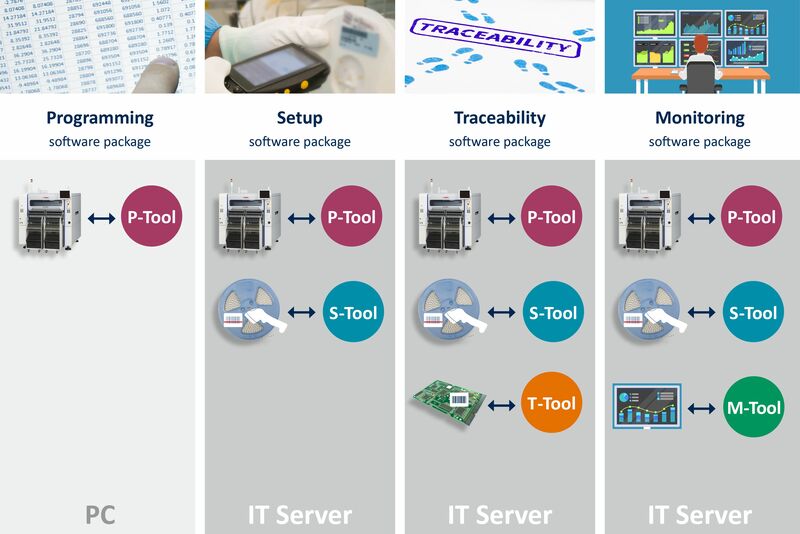 As shown on the illustration of the 4 YAMAHA software packages, the programming tool, P-Tool, is the foundation for all 4 software packages. 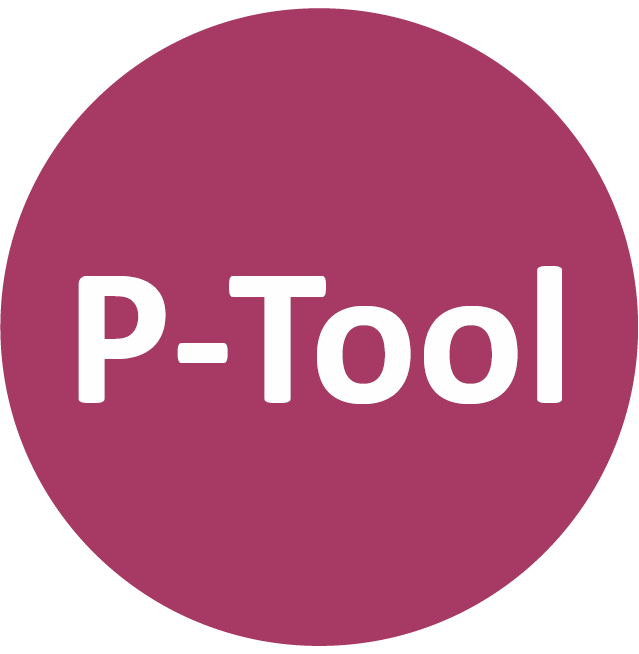 Note that the P-Tool works both on one local unit or an IT server. No company and production line are the same - this means that not all companies need the same software package. To give you the best guidance, please give us a call for an informal talk about what software could do most for your Pick & Place and production line.